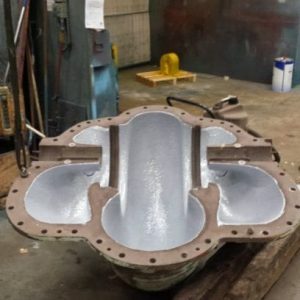 New PUMP IMPELLER protected from erosion and corrosion with MAXCERAM 300 BRUSHABLE CERAMIC COATING. 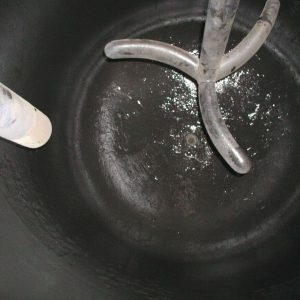 MAXCERAM 300 is a 2 part epoxy fluid that can be applied directly to prepared metal surfaces offering excellent long-term resistance to erosion, corrosion and wear. 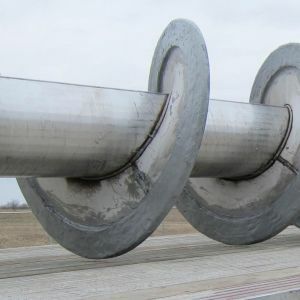 Once the material cures the coating exhibits an ultra-high gloss, low friction surface which can help to reduce energy consumption in pumps and other rotation equipment. 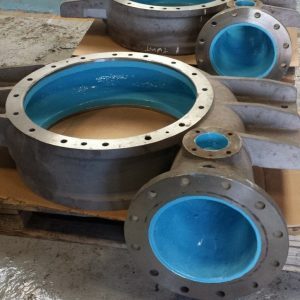 For worn or damaged pump impellers we utilise repair compounds enhanced with high quality silicone carbide fillers. The repair compounds are used to rebuild lost parent metal and can be applied to a thickness of 20 mm in a single application. 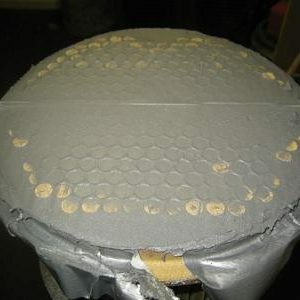 These materials are only machineable by diamond grinding but in most cases the use of former to create the desired profile is usually acceptable. 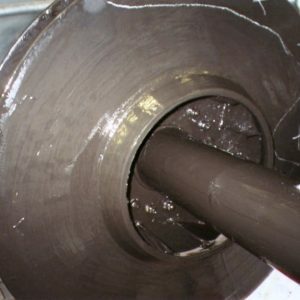 If tight tolerances are required we would recommend a repair material without ceramic fillers, this allows for machining with standard tooling. 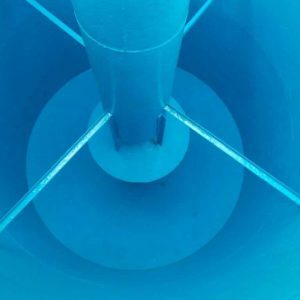 Once the PUMP IMPELLER has been rebuilt, the repair area is then coated with a brushable ceramic epoxy coating or heavy duty ceramic wear compound commonly used for slurry pumps, correct material selection of is dependent on wear mode and operating environment.